Sunnybrook Elite Riding Club offers an array of services, each specifically designed to take its riders to the top. Along with care, hauling and showing services, our clients benefit endlessly from our staff's unmatched experience and knowledge. Sunnybrook horses receive the best possible care whether they are home or traveling to and from shows. 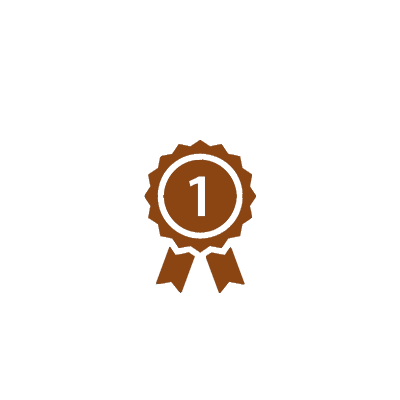 Every member of our team is highly experienced with horses and upholds the highest standards of care and grooming. Each horse receives specific care that is customized according to their training days and show schedule including feeding, shaving, blanketing and icing. Based on years of practice, we make the horse show experience as simple and successful as possible. Our team works closely with its riders to strategize which classes and events to compete in. We handle all of the hauling arrangements. Then we create an event schedule so that we can be right there with you, planning the courses, watching you compete and providing constructive feedback for improvement. The Sunnybrook Elite Riding Club offers value far beyond horse boarding and training. We are a family owned business. We have experienced every aspect of the horse world as the student and the parents; buying, selling, leasing, shows, budget and strategy. Let us help you navigate these otherwise overwhleming decisions every step of the way. CEO, Rebecca Bruce, is an accomplished hunter / jumper rider and is competitive at the top level of both disciplines. Additionally, all of Sunnybrook’s exceptional training staff has national/international horse show experience riding and training. Sunnybrook Elite Riding Club offers the “big barn experience,” with competition at top A and B level horse shows, with the “small barn experience,” offering personalized service with attention to detail, and focusing on individual goal setting. With the elimination of the riding school, our trainers have narrowed their focus allowing more time with each club member to plan and achieve specific goals. Sunnybrook has and will continue to offer a high level of service in all areas to elite members. Sunnybrook Elite Riding Club has national and international affiliates and hosts top judges and clinicians on a regular basis. "HAVING FUN WHILE STRIVING FOR EXCELLENCE." Our mission at Sunnybrook Elite Riding Club is to have every rider experience success. Sunnybrook Elite Riding Club provides a safe, empowering, educational arena for riders to experience the magic of bonding with their horse and performing at their very best. The environment at Sunnybrook is respectful on all levels between staff, riders and their families, not to mention the respect and care given to all the horses at Sunnybrook. Sunnybrook Elite Riding Club not only produces successful riders, we contribute in producing strong, confident, productive, capable individuals. 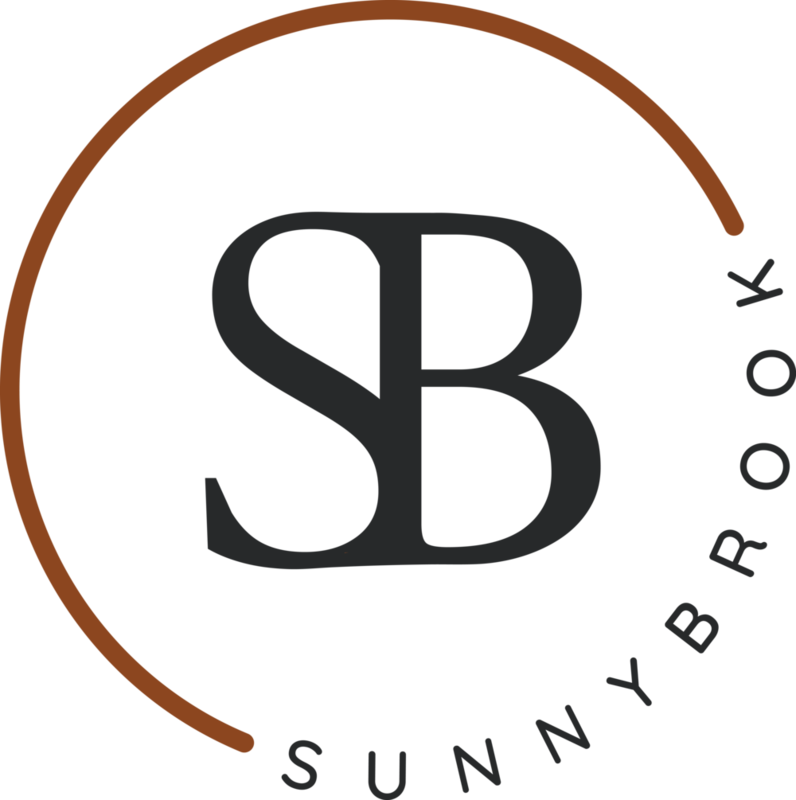 Read the Sunnybrook Code of Conduct here.